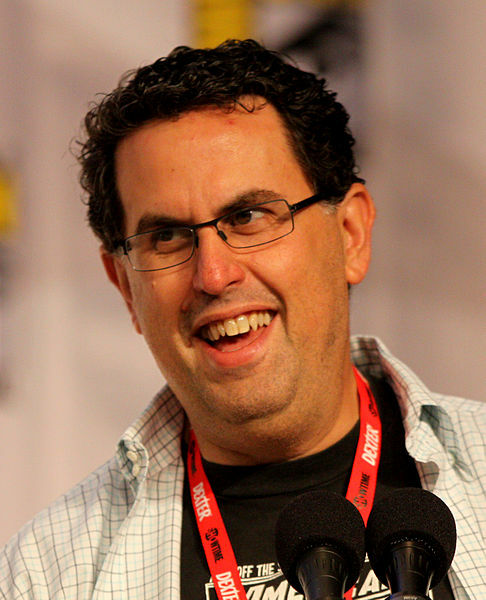 Mark A. Altman, writer/producer, Free Enterprise. "I didn't think this could be possible, considering how much I loved the Star Trek book These Are the Voyages - TOS: Season One, but author Marc Cushman has topped himself. Season Two tops its amazing predecessor!" "The level of research is astounding ... an incredible job; a tremendous amount of good information.... The reviews are wonderful and well deserved." "This book started me down a road of memories. It is so well researched and written that, as I read, all those memories started flooding back for me. 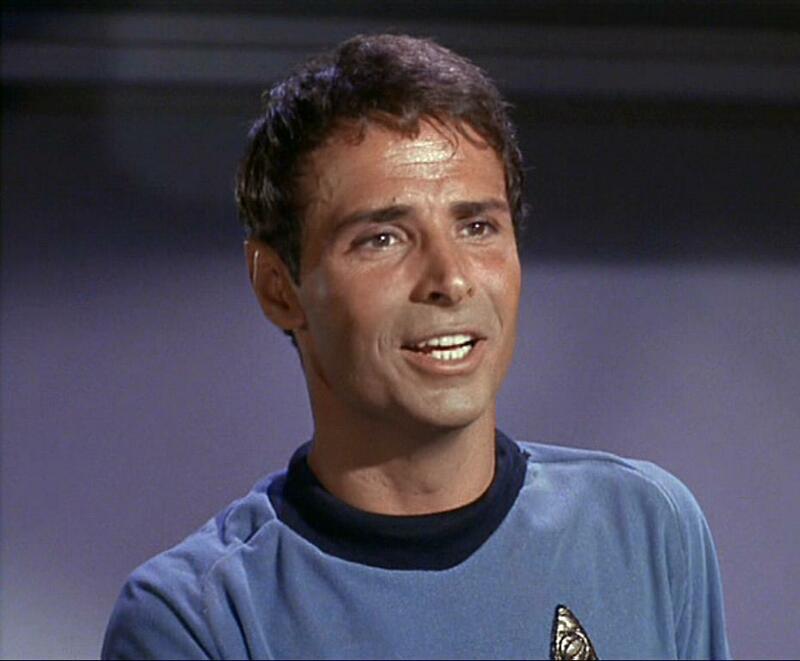 I had to call Leonard Nimoy to ask him if I was really that emotionally bad off when the end came for me on Star Trek. He said that I was..... I told him, you have got to read this book!... 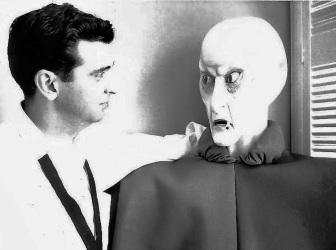 For anyone reading [These are the Voyages - TOS: Season One], it will put you exactly right where we were and help you understand what the original cast went through and what Gene Roddenberry went through. We fought for Star Trek. We tried so hard to make the character real and the relationships between them real. And this book catches that. It took me back. And it will take you there." 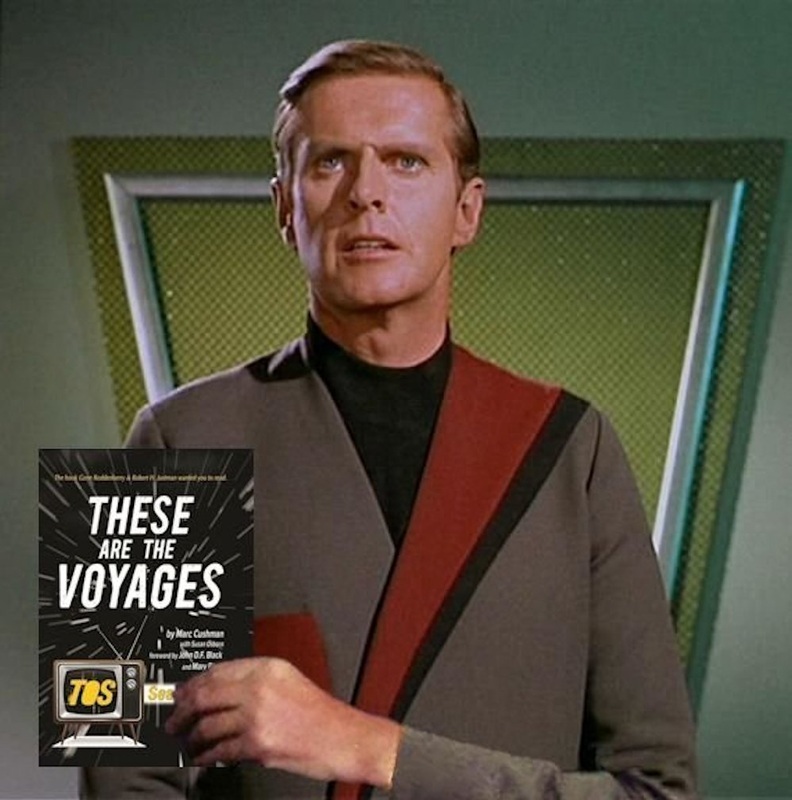 These are the Voyages-TOS-Season One is a tremendous piece of work. Scholarly, Entertaining, Revealing. 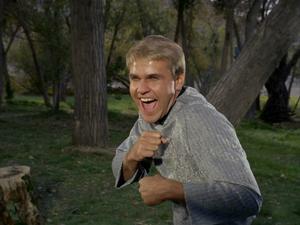 You will feel like Gene Roddenberry, John D.F. Black, the rest of the producers and writers and the actors, regulars and guests, are whispering secrets in your ear. A BOOK EVEN THOSE OF US WHO WERE IN IT LOVE!!! Leslie Parrish in Star Trek episode "Who Mourns for Adonais?" 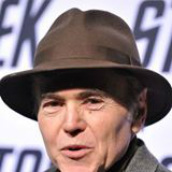 "Marc Cushman has most certainly and boldly gone where no man has gone before -- through all the files and quotes from the talented folk who gave us the classic Star Trek. 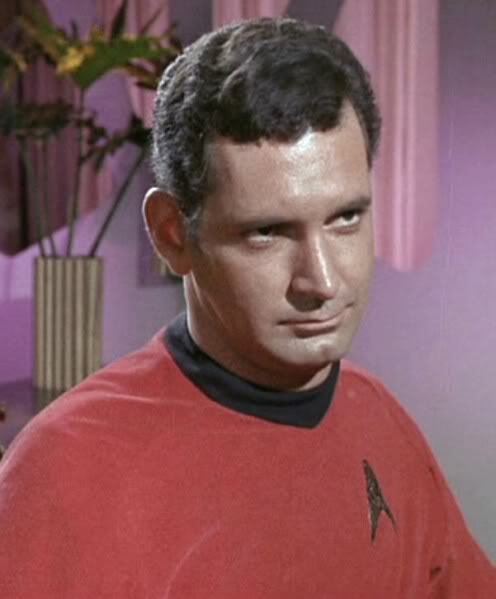 He leads us through a compelling obstacle course of crises, deadlines, and last-minute resolutions that is a treasure trove for Trekkers -- and which, for me, brings into focus again many old friends and faces from both sides of the camera. The first volume has sent me back to my Blu-rays, working through the first season again, and I can hardly wait for Volumes Two and Three." Dr. Larry Marvick in episode "Is There in Truth No Beauty?" 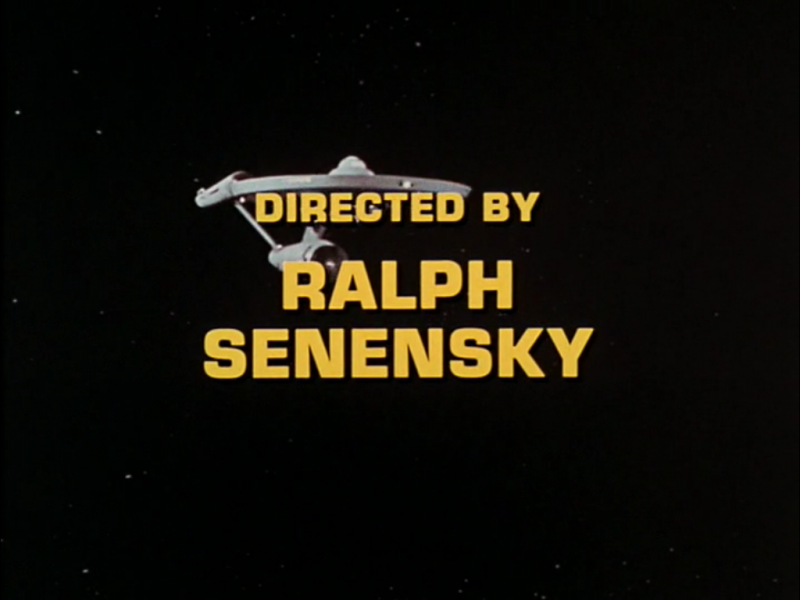 Ralph Senensky Director of seven episodes of TOS. 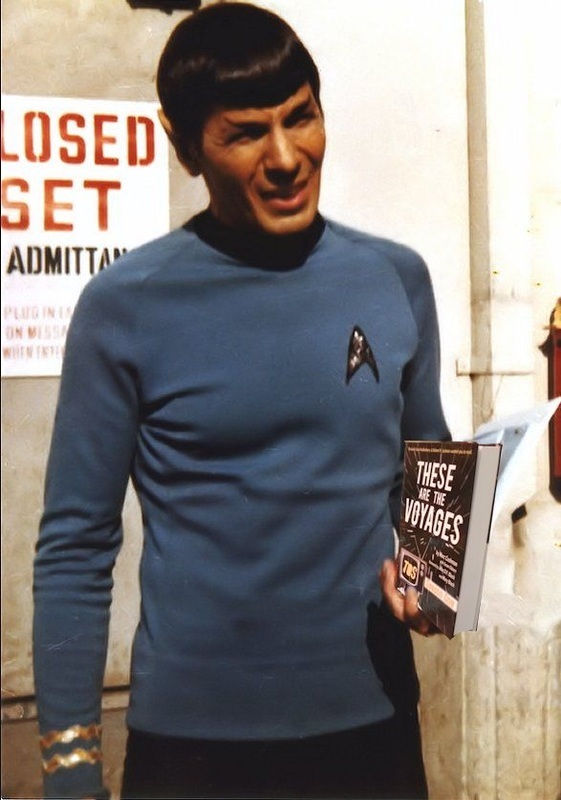 "Terrific, eye-opening new book about the making of TOS [Star Trek: The Original Series] - These are the Voyages." - Michael Sussman, Writer/Producer: Star Trek: Voyager, Star Trek: Enterprise, Threshold, Legend of the Seeker and Perception. 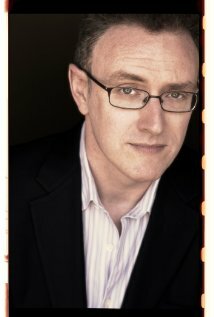 Star Trek writer and producer.